Lt. Oakley Kelly served as an instructor at the Army’s Rockwell Field in California from 1916 to 1919. Lt. Oakley Kelly served as an instructor at the Army’s Rockwell Field in California from 1916 to 1919. 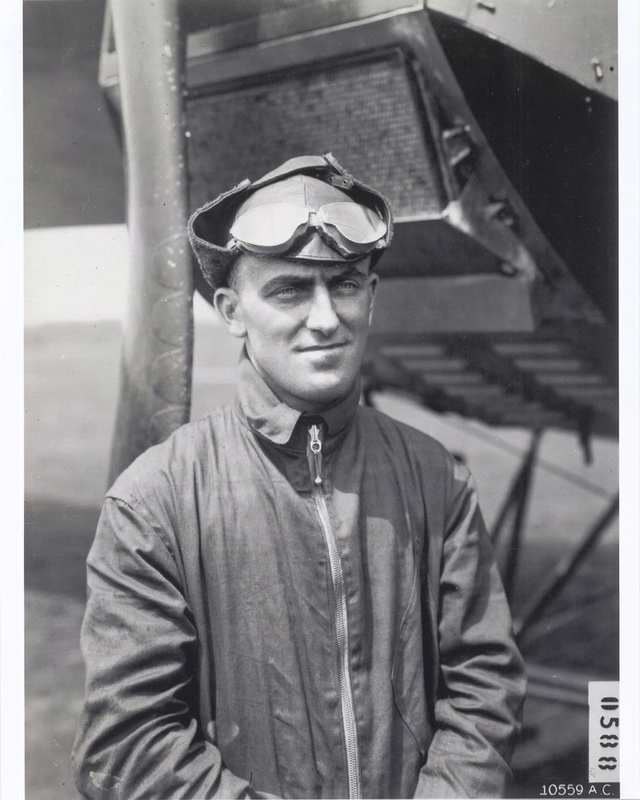 While serving as an engineering test pilot at McCook Field, he co-conceived the original idea for the transcontinental flight with fellow pilot Lt. Muir S. Fairchild. Kelly was involved in modifying and piloting the T-2 for the first nonstop transcontinetal flight.